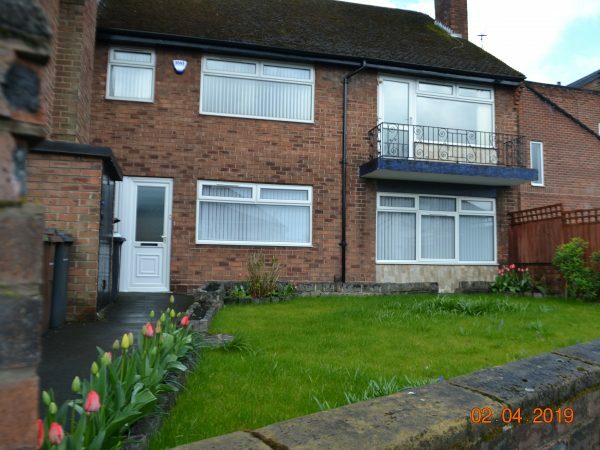 Among our property listings are several apartments in different areas around the North West. 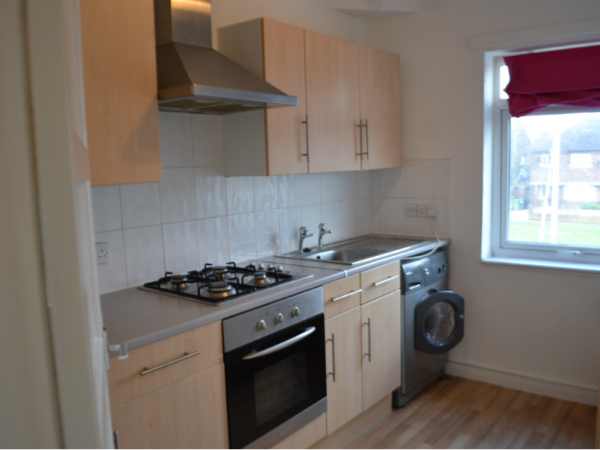 Our apartments can suit a variety of budgets. As well as our residential properties, we also have many commercial letting opportunities at different locations across Merseyside. If you would prefer to rent a premises from which to run your shop then look no further than our extensive shop lettings portfolio. The Churchill Shopping Centre is our most successful shopping block. We have offices to let. 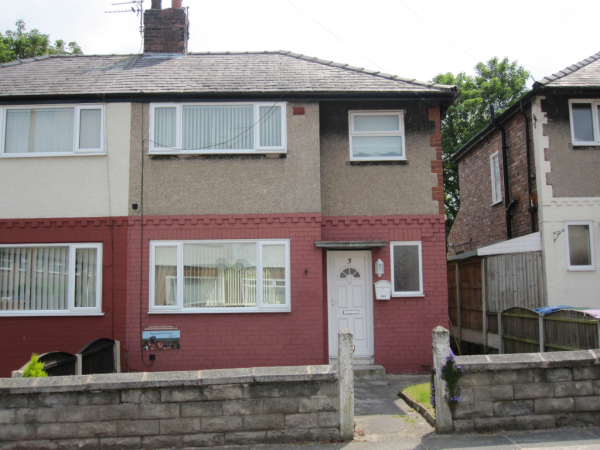 Sefton Bleasdale are an estate agent in Liverpool. Working out of our office in Aintree, Liverpool, our portfolio of houses and apartments are not confined to just Merseyside. We have a catalogue of properties from across the North West and it is this multitude of options that makes us one of the premier letting agents in Liverpool. 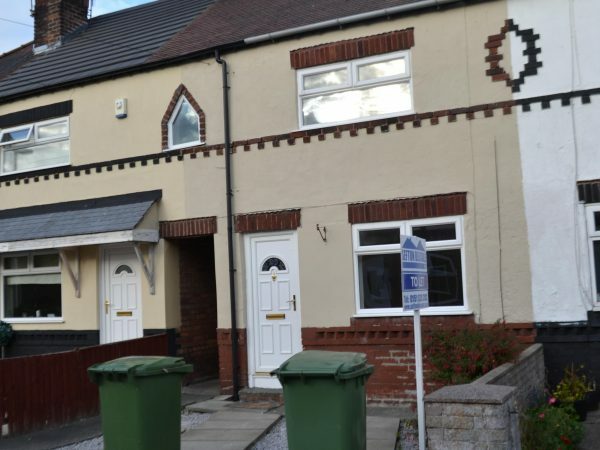 We work alongside other estate agents from different cities, so we can give our tenants a broader range of areas and properties to choose from when they are deciding where to let a property from an estate agent in Aintree. Our team call on many years of experience, with the Sefton Bleasdale name being at the forefront of the North West property industry since as far back as the early 1930s. 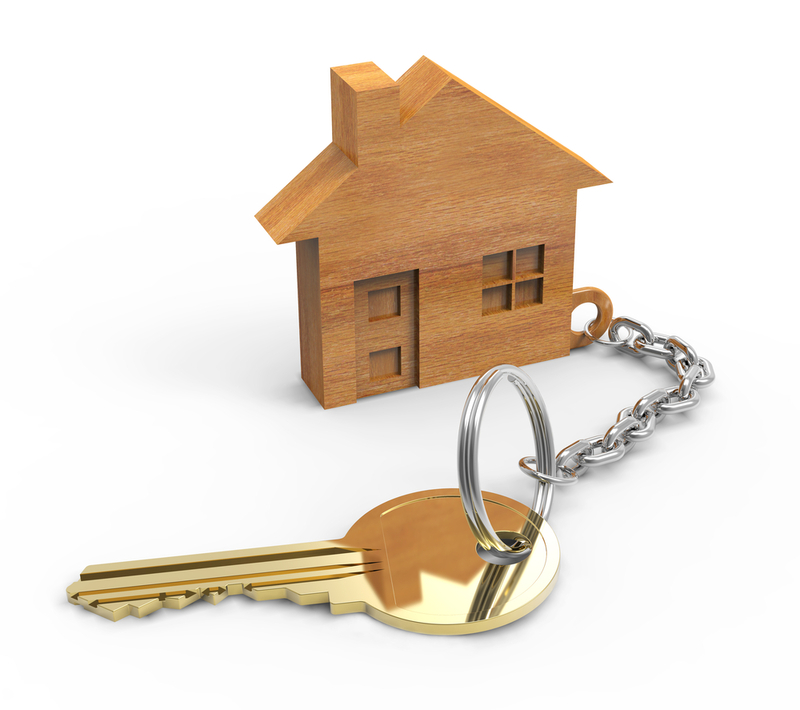 It is our job as estate agents in Liverpool to help you to secure a home to rent. We also offer commercial property lettings such as offices and shops. For further information please do not hesitate to contact us by giving us a call on 0151 520 3282 or by sending an email to enquiries@seftonbleasdale.co.uk. The experienced, supportive Sefton Bleasdale team will be more than happy to help you with any questions or queries you have. We provide a superb level of tenant support.